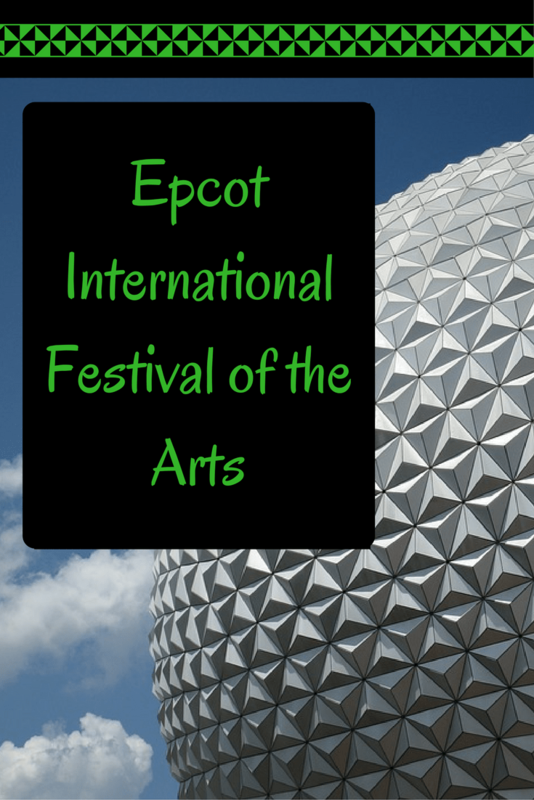 Over the six weekends of the festival beginning Jan. 13, you can sign up for interactive workshops like the Gesture Drawing Class, led by former Disney animator Todd Bright. Other select workshops include watercolor painting, mixed media art, calligraphy and floral arrangements. The Interactive Workshops are $39+tax each Friday-Monday of the Festival. You can also make a reservation for a meal and performance combo: a delicious breakfast, lunch or dinner, followed by a phenomenal Disney on Broadway inspired concert – nightly during the Festival from January 13 – February 20, 2017. The concert series will pair Broadway talent with favorite songs from award-winning Disney shows such as “The Lion King,” “Newsies” and “Aladdin”. 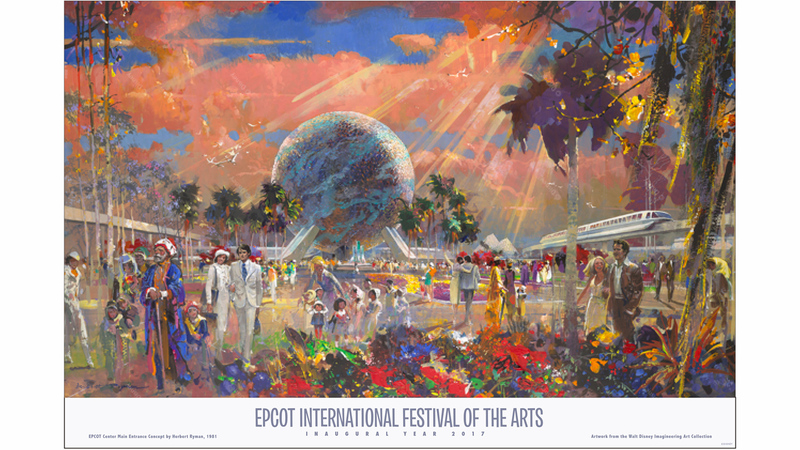 The Dining package includes a three-course meal or full buffet and priority seating at the 8:00 p.m. concert at participating Epcot restaurants. Prices range from $39- $69+ tax for adults, $23-$41+tax for children. You can book now by calling 407-WDW-PLAY.